The statistics quoted in current trade journals are clear in identifying that patrons are finally looking for lodging and hospitality services again! Having a fresh look and breathing new life into your hotel is now very critical in the process of seizing that new business! 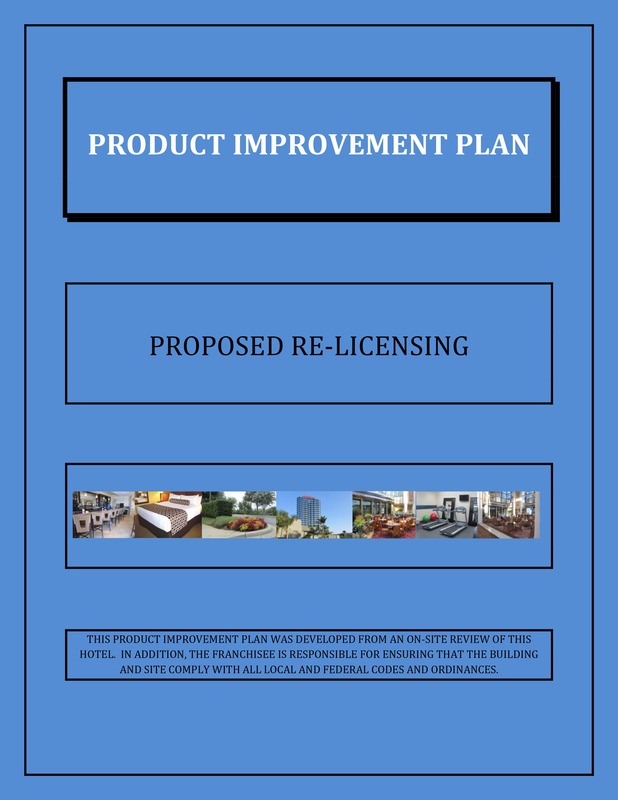 Maybe your hotel cannot accomplish a multi-million dollar CapEx renovation; however, based on this “new” business….astute hotel operators will see the need to meet the guests with noticeable improvements. Some hoteliers will only be able to accomplish a few projects while others will have funds set aside to accomplish more. Those properties that operate under a franchise will no doubt be directed by the franchise system to carry out specific improvements based on brand standards. However, there will be additional issues that will affect the guests’ perception of your hotel. What will the guest see when they arrive? Is the access onto the property clean and groomed properly? Can the experience entering the hotel and approaching the registration desk be improved? And the guest rooms…..are they competitive and fresh in appearance? This is where “Capital Expenditure Planning” comes into play by addressing issues proactively that affect the hotel guest. If you have formulated a 5 Year CapEx Plan most of the above issues should have already been identified, solutions formulated and cost estimates compiled. At this point, the issues are….when to activate the projects and gaining access to the capital funding. For those operators that do not have long-range CapEx plans in place, all is not lost. It will be necessary to do a walk-thru of at least the issues outlined above. Establish a list of those items most likely to negatively affect the guests’ perception of your facility. Discuss solutions then obtain estimates/quotes for suitable resolutions to these troublesome issues. At that point, set in place a plan to systematically resolve each issue based on the funds available and least disruption to business. Share your experiences in solving capital expenditure planning by “clicking here”. Welcome Your Guests Back With Something Better! When October occurs, the “ordering phase” for a hotel’s capital expenditure program can be considered complete. Waiting until this late date for items to be designed, specified, purchased, fabricated and shipped; pushes an end-of-the-year calendar date. Not all is lost! Since most hotel business traditionally slumps from December to February, it still would be appropriate to use that time slot to perform and complete CapEx projects that prepare for the 2012 business. So your strategy can be….welcome the guests back with something better! Assessment Of Current CapEx Projects – Review your 2010 capital expenditures to identify any projects that should be expanded into 2012. Evaluation Of Systems – Identify any new situations that surfaced in 2011 that will need to be addressed in 2012. Certainly it is natural to more focus on adding “glitz” to the facility, but failing mechanical systems, outdated technology, etc. adversely affect guest satisfaction and may need to take a serious position in the upcoming CapEx Plan. 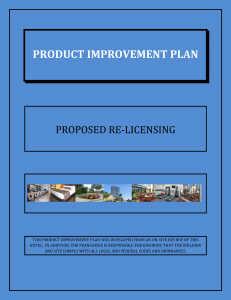 Revenue Enhancement and Competitive Issues – You will not have a shortage of these projects. In fact, you will labor over eliminating projects that you know are viable, yet other needs seem to have a higher priority. Pricing – Obtain preliminary bids and pricing. Finalize Your Plan – This is the time to ask the hard questions, look at the costs, run ROI’s, balance the financial expectations and discuss timelines. Within the above process, you should identify a few capital expenditures that can be kicked-off and completed before the 2012 business picks up. These should carry impact and be very recognizable to the guest! With a well thought-out CapEx strategy…..you and your team can……. Share your strategies on this timely guest issue – click here.